 Download: Images To Video (Time-Lapse) from Play Store. Images to video is accessable from MY RECORDS. 1. Convert recorded images to a single video file (.mp4). 2. 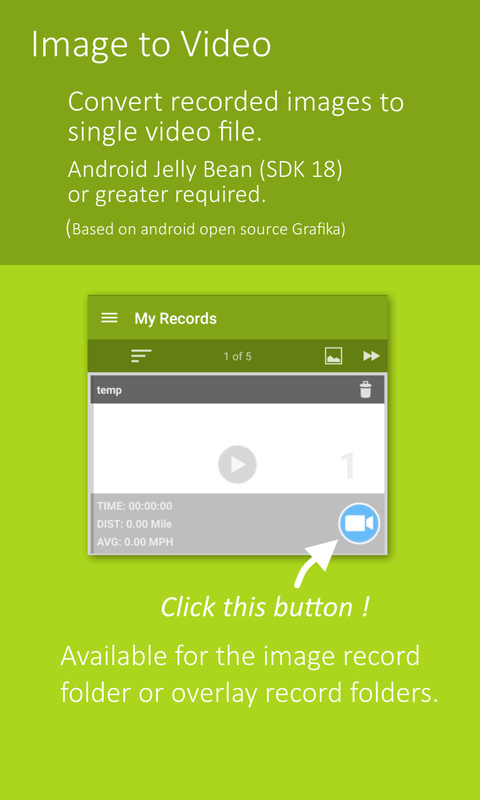 Android Jelly Bean (SDK 18) or greater is required to use. 3. The record options; image or overlay records, will be used for this option. 1. 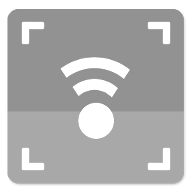 First, adjust image recording interval according to the recorded images. 2. Start play images and adjust recording interval as needed. 3. Stop playing, the first image frame will be shown. 4. Change Video Size, smaller video size will have fast frame rates and small video file size. 5. 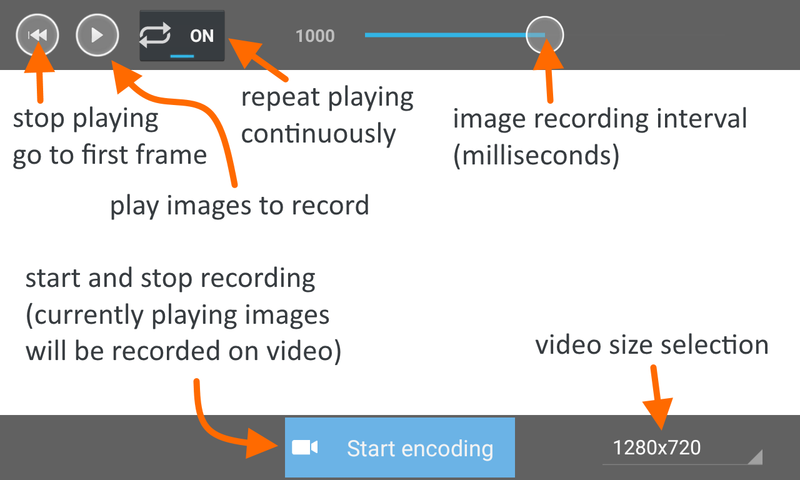 Start recording (encoding the images to the video). 6. Stop recroding whenever while recording is in progressing. 7. Newly recorded video files will be saved on the app "records" folder with new name for each recording.